The expansion’s beta testing is starting this week. It's time to say "goodbye" to World of Warcraft: Legion’s “alpha” phase. Today, Blizzard announced that the expansion’s beta testing is starting this week. And the will begin on Thursday, May 12th, at 5:00 p.m. EDT. The beta invitations will be sent to the player one after another. Both previous alpha testers and new beta players — will have to start the expansion as a fresh level 100 due to an end-of-alpha wipe. 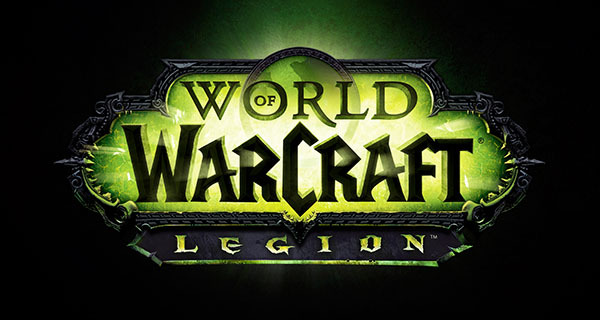 Originally Blizzard announced that Legion’s beta was scheduled for November 2015, but the studio later walked back the statement and changed the terminology to “alpha” instead. The reason i guess was the vanilla server issues. But i am glad to see that Blizzard regroups! In regard to the question of legacy servers, the devs said that the studio’s position hasn’t changed and that its current focus is on Legion. There was a lot of discussion on the stream about the idea of pristine servers, the desire for a vanilla experience, and how the pacing of the early game is off Blizzard’s standards. You can check out the dev stream discussion about the expansion after the break.